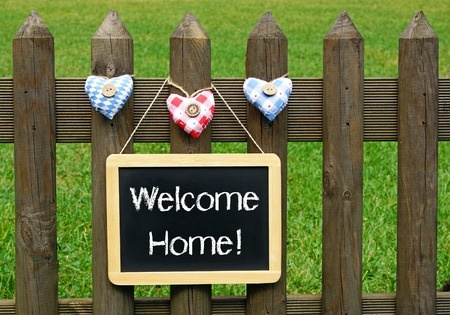 VA mortgage loans are one of the best and safest methods to use when buying a home. Now even active duty personnel can qualify. 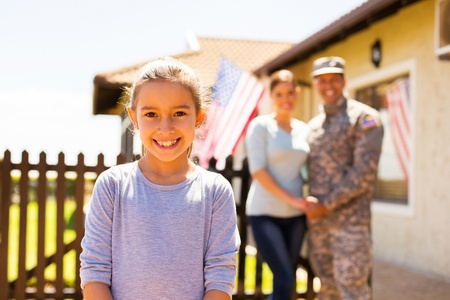 If you are a Disabled Veteran, you may qualify for additional benefits on a VA home mortgage loan. The VA Home Mortgage Program does not limit the number of times a veteran may use the program. VA mortgage loans extend to not only the Army, Navy, Air Force and Marines but also to Reservists and National Guardsmen. The Veterans Benefit Act, signed recently increased the VA loan limit to $417,000 for a loan with no money down up to 100% loan to value (LTV). It increased the eligibility Veteran and of active duty personnel and increased the benefits to Disabled Veterans. • The VA Mortgage Loans is guaranteed for no money down up to the max county loan limit depending on your eligibility. 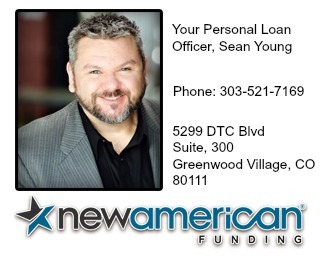 • VA Mortgage Loans can be refinanced up to 100%. 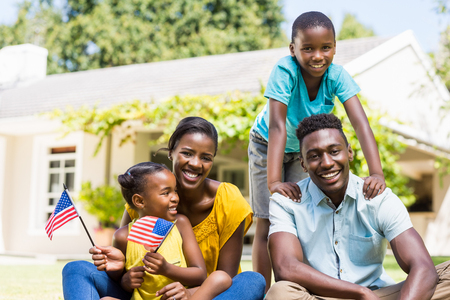 You do not have to put any money down to qualify for a VA Home Mortgage Loan up to the max county loan limit if you are eligible. If the seller agrees to pay the closing costs, you may be able to purchase the home with no out of pocket cost. The loan and sales contract can be set up so that the VA Home Mortgage Loan covers 100% of the selling price and the seller covers the closing cost. Because each lender has different qualifying guidelines, the next step is to contact your lender to find out if you meet their qualifying criteria such as minimum credit scores, debt-to-income (DTI) ratios, and find out what your county’s maximum loan amount is. Your lender can help you attain your certificate of eligibility on your behalf. 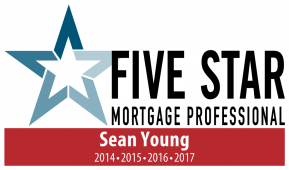 Want to get started with the Pre-Approval process?